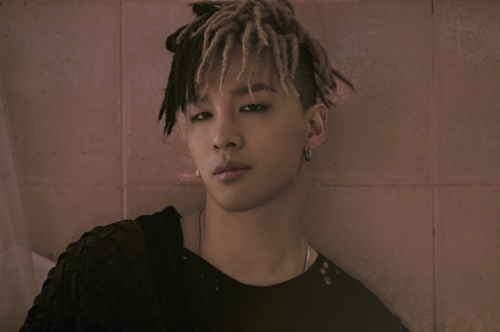 SEOUL, July 3 (Yonhap) — BIGBANG’s Taeyang will kick off his world concert tour with events in Japan this weekend, his management agency said Monday. YG Entertainment said that Taeyang’s 2017 World Tour “White Night” will begin in Japan’s Chiba Prefecture on Saturday and Sunday, and head to Hyogo Prefecture on Aug. 5-6. After Japan, the tour will hit other Asian countries and English-speaking ones, it added. But the full details of the tour have yet to be unveiled. In 2014, Taeyang embarked on his first world tour “Rise,” in which he visited 18 cities in eight countries around the world. The tour drew a total of 117,000 fans, according to YG. You should need to play this most exciting game for free and online.Follow this link of the address free online backgammon games and play for more excitement.You need to visit the homepage of the website and play the game even without register or download the game.Thank you so much for this kind of amazing online game.